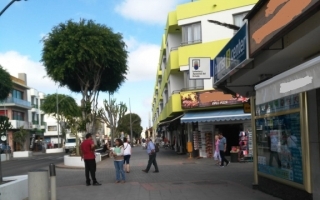 Apartment on sale in the centre of Corralejo. 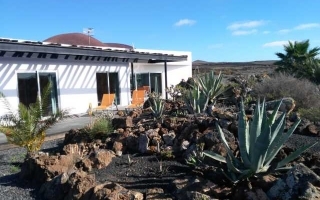 The property is made up of 3 bedrooms, 2 bathrooms, living room, independent kitchen, small patio and private parking in common garage. Perfect for living or to rent.